I could count the number of times that I’ve had a professional massage on one hand (okay, two). I’m always trying new workouts and now in training for my second half marathon, muscle soreness and overall tightness (especially in my shoulders/upper back and legs) is nothing out of the ordinary. Living in NYC doesn’t leave much room for regular massage after bi-weekly pedicures (all that running isn’t pretty) and weekly manicures (necessitated by constant hand washing from 24/7 water consumption–my Klean Kanteen is with me, always). 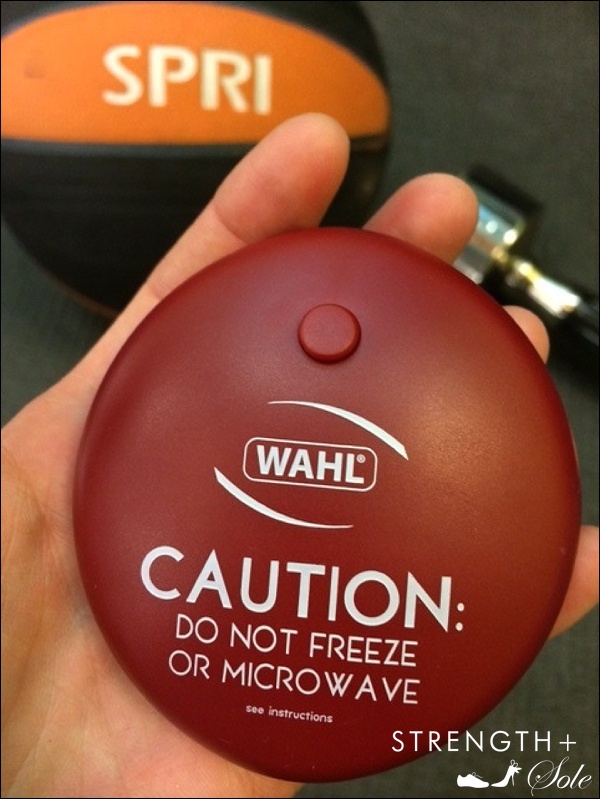 Luckily for me, as a Women’s Health brand ambassador, I was excited to find the Wahl Hot-Cold Massage Gel Pack stuffed into my mailbox. 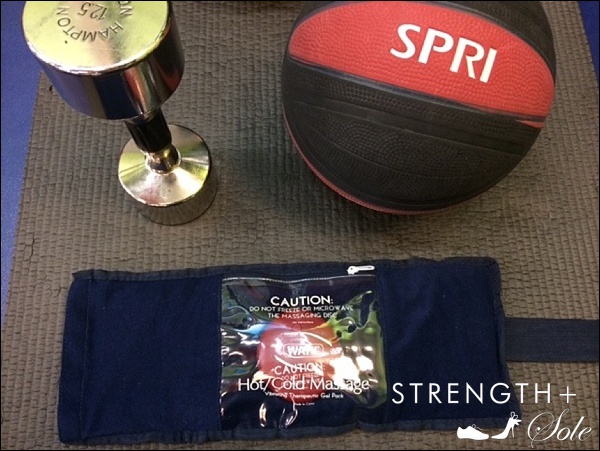 The gel pack can be frozen for immediate use after high-impact exercise or heated in the microwave, for the inevitable muscle cramps and aches that follow a day or two later. And check out its high-tech enhancement: a massaging disc that really gets deep into your muscles, simulating a real rubdown without an actual masseuse. When it comes to fitness equipment and products, I’m pretty low maintenance. A towel soaked in ice cold water and eucalyptus oil or even a cool shower has always done the trick. 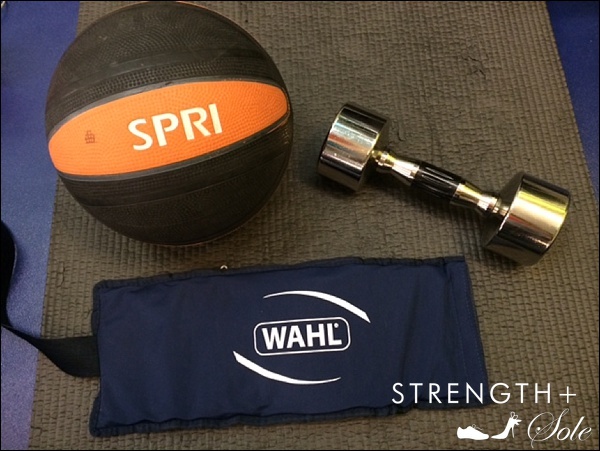 But, my Wahl gel pack is a welcome addition, especially as my mileage increases. Six weeks until the race in wine country! Stay tuned for more: #willrunforwine! love it….massage is so great. It is! So helpful in aiding recovery, as you know. Rachel you made a really hard sell so I bought it! Enjoy! Lmk what you think.